PyDelhi members coming together and meeting up to learn, collaborate and contribute. PyDelhi+ILUG-D Meetup on the 10th of November at Broctagon solutions Noida. 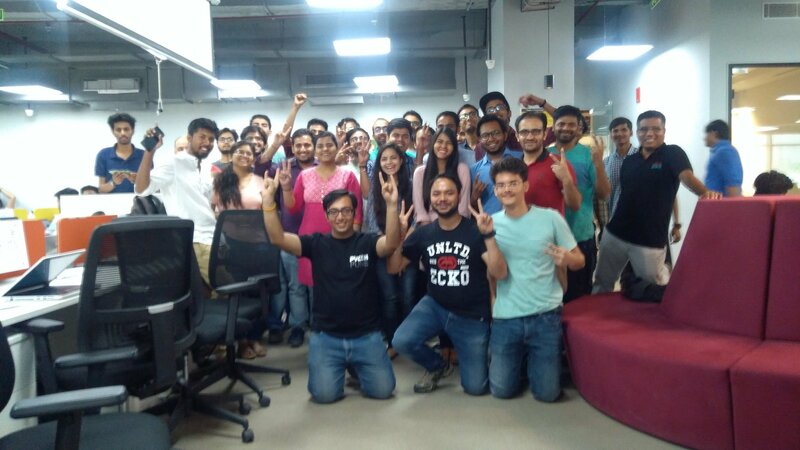 PyDelhi Meetup on the 29th of september at Fueled Noida. 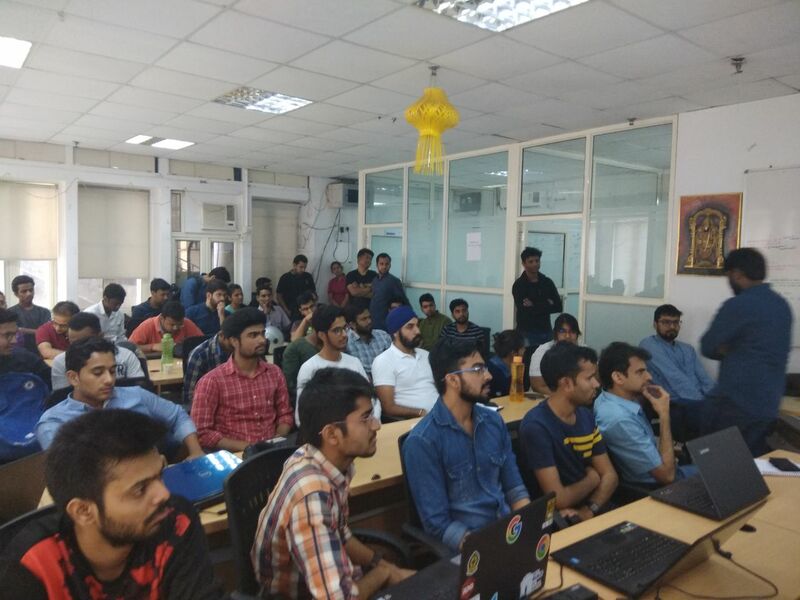 FOSS Mega Meetup at Adobe, PyDelhi, with other specialized tech communities came together to witness a large gathering on 04-August-2018, to learn, collaborate and seek advice from fellow community members. PyDelhi members coming together and meeting up to learn, collaborate, contribute. PyDelhi members meetup for the love of Artificial Intelligence, Internet of Things and Stories.